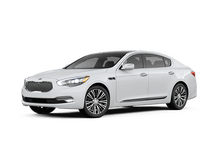 Service your vehicle today at Kia of St. Cloud. 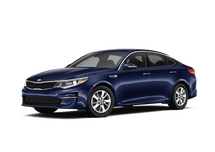 I am so pleased with Kia of St. Cloud. 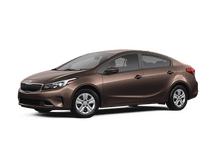 My father and I leased a vehicle in 2014 and we transferred into my name the other day. Thank you so much for all of your help! Help, was great. Service tech Jayson and JT are both great to deal with. Quick friendly service. They offer rides if you need one. Recommend. Great customer service and wonderful job meeting all of our wants and needs in a car at an affordable price. Over all, extremely happy with our experience. 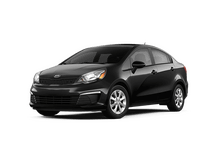 Kia of St. Cloud is here to help car shoppers in the St. 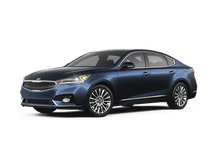 Cloud area find a capable new Kia vehicle. 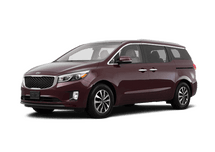 Shopping at Kia of St. Cloud is a low-pressure experience. 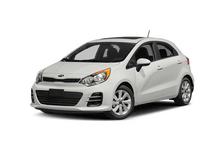 We will work with you to find the perfect vehicle in our inventory. 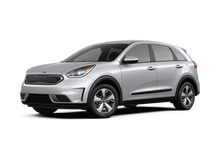 The Kia lineup offers many models that deliver impressive performance. 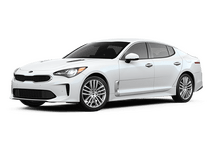 There is a Kia that is perfect for any driver, and Kia of St. Cloud is a great place to start and end your search. Visiting Kia of St. 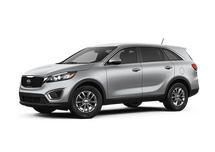 Cloud will allow car shoppers to peruse a selection that includes models like the Sorento, Soul, Optima and Sportage. 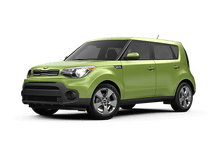 In addition to our new inventory, Kia of St. 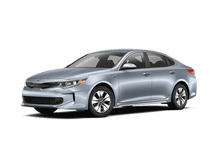 Cloud offers many top-quality pre-owned models. 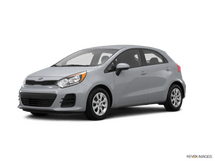 Kia of St. 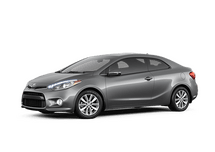 Cloud is also home to a service department that will take top care of your car. If you are in need of an oil change, tire rotation or other service appointment, schedule an appointment with us right away. 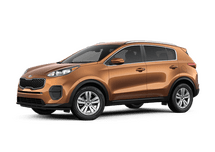 Take a look around the Kia of St. Cloud website to learn more about all of the services we have to offer our visitors and guests.